The third satellite of Europe’s Copernicus programme will focus on Earth’s oceans, measuring the temperature, colour and sea levels. 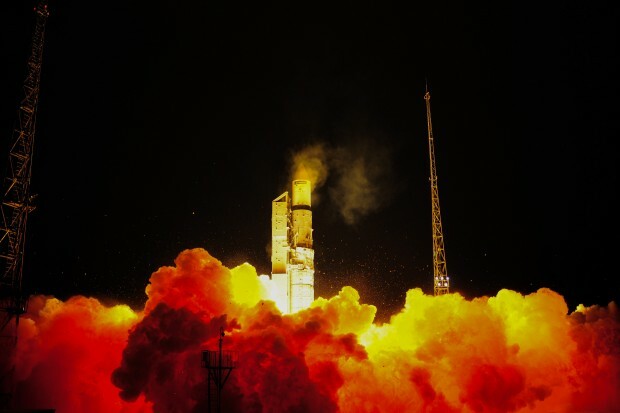 It was recently (16 February 2016) launched from the Plesetsk Cosmodrome in northern Russia at 17:57 GMT. Sentinel-3A’s sensors will measure ocean features such as changes in water temperature and surface height – information needed for ocean forecasting and maritime safety. Around coasts, this is also important for predicting extreme events such as storm surges and floods. Monitoring seawater quality and pollution, this multitalented satellite will also help to map the topography and extent of ice, and to monitor the height of lake and river water. Over land, its uses include detecting fires and mapping.